Australia and New Zealand since 1788. 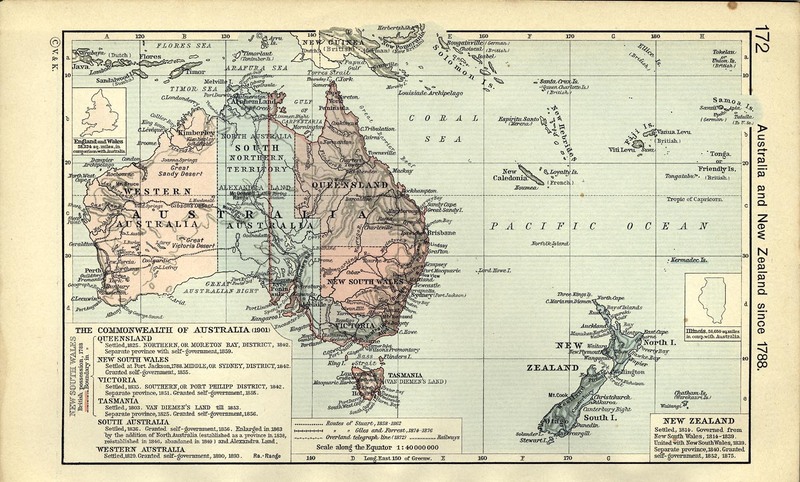 The Commonwealth of Australia (1901). 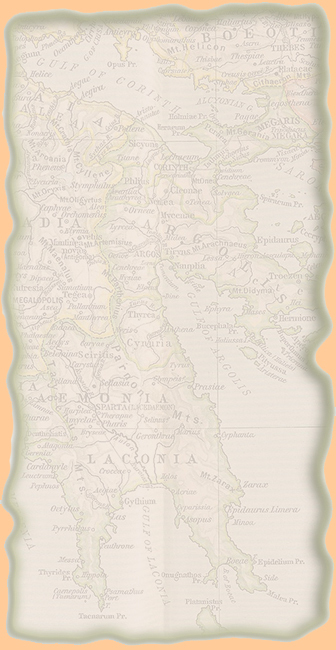 or port Philipp District, 1842, separate province, 1851, granted self-government, 1855.
self-government 1856. New South Wales, British possession 1788, boundary in 1788. Wales 1839. Separate province, 1840. Granted self-government, 1852, 1875. University of Texas at Austin. From The Historical Atlas by William R. Shepherd, 1911.